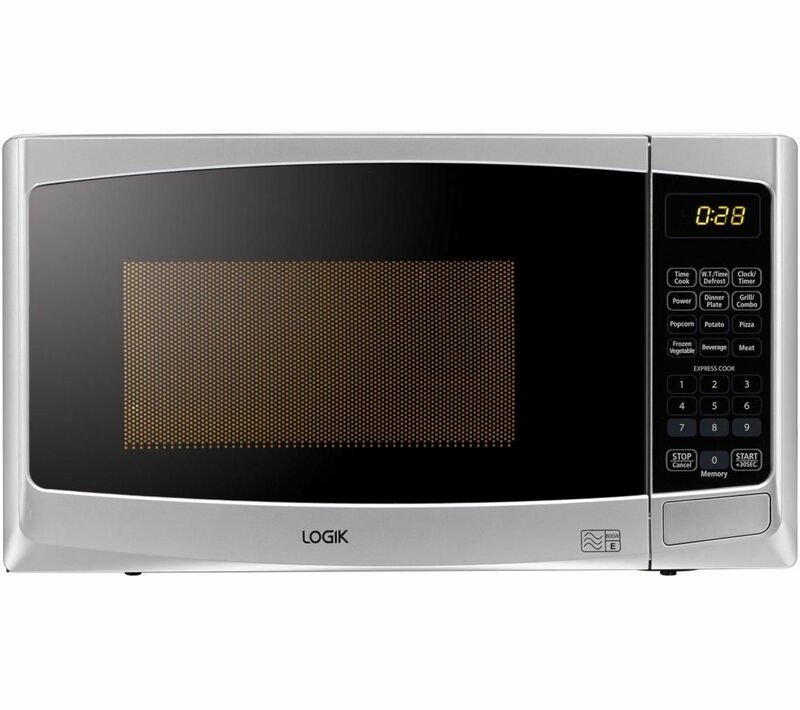 Enjoy quick and simple cooking with the Logik L20GS14 Microwave with Grill which offers a 20-litre capacity and auto cook programmes that make preparing meals a breeze. 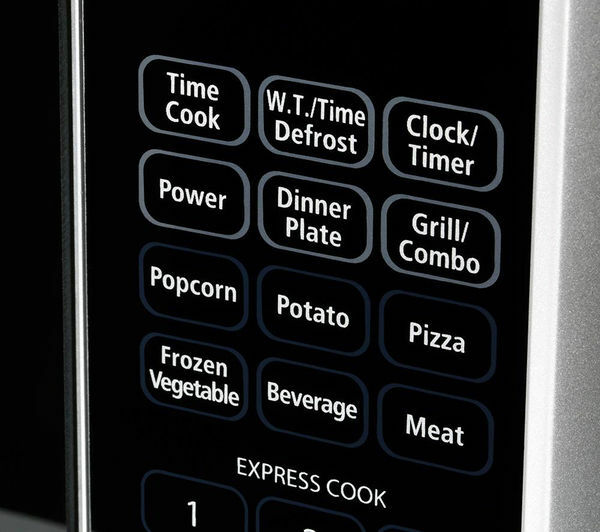 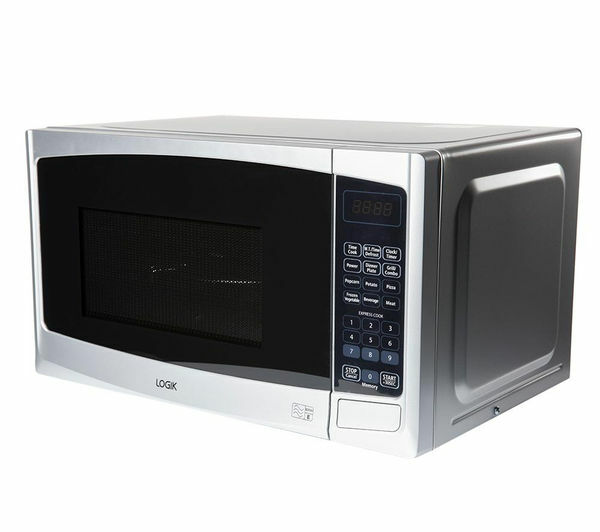 Choose from the 800 W microwave or 1000 W quartz grill to prepare everything from ready-meals to Sunday dinners. 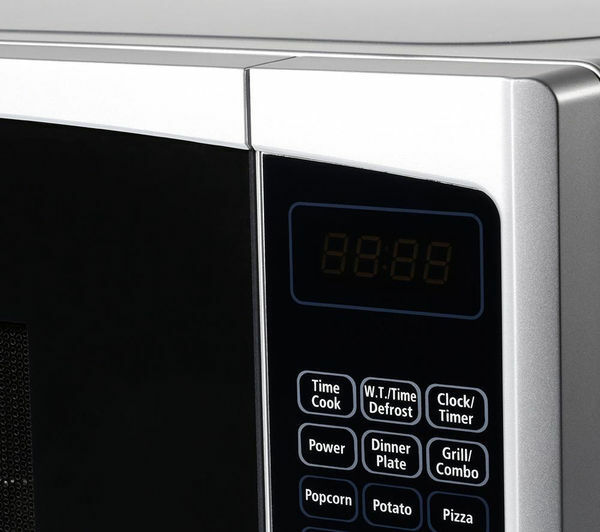 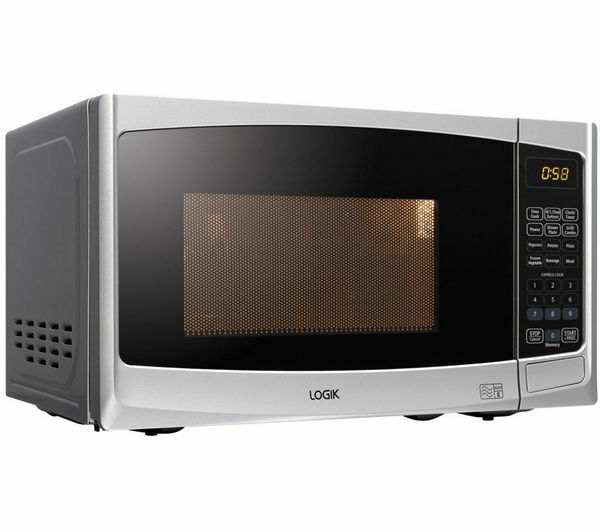 There are eleven power levels to choose from and six auto cook programmes for easy cooking, making the twenty-litre Logik L20GS14 Microwave the ideal kitchen accessory. 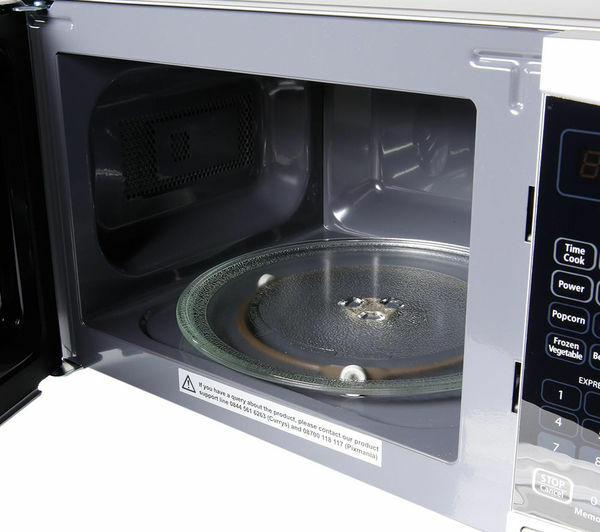 There's also a child lock that helps to prevent accidents. 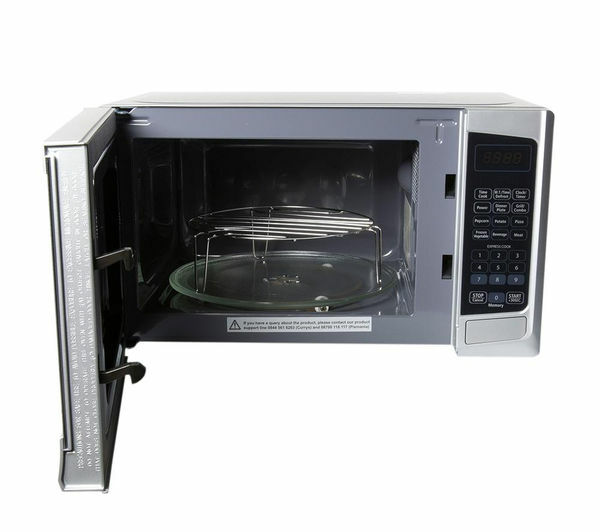 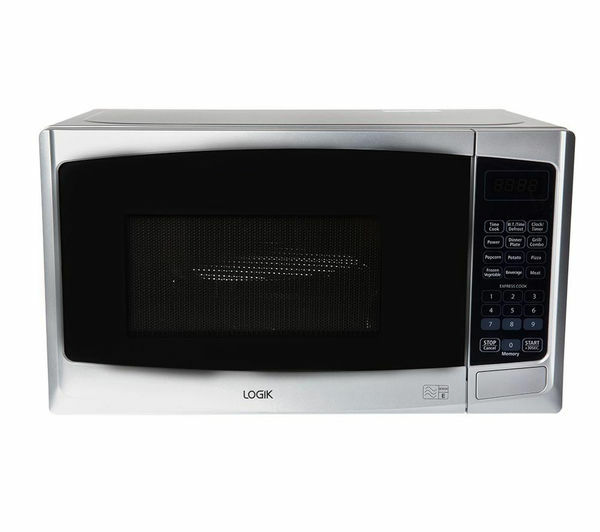 With a grill rack included, this easy-to-use Logik L20GS14 Microwave with Grill keeps cooking simple.